109 S 6th Avenue, Hopewell, VA 23860 (#2835247) :: Abbitt Realty Co. Lot for sale. 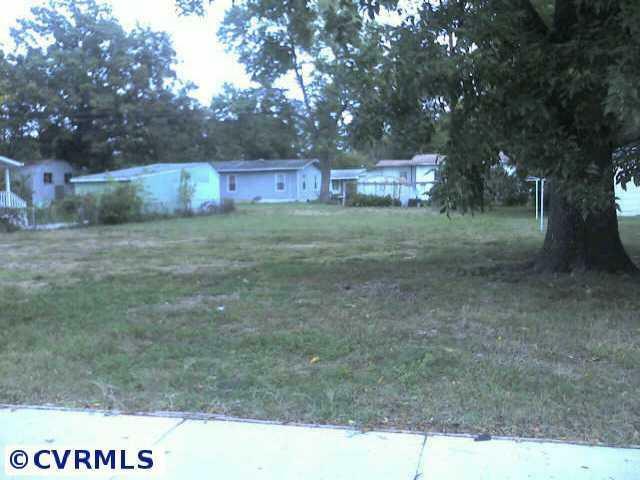 0.14 acres, Zoned B2. Call for more information.